Friends of Christ Church Grammar School work to foster and enrich the community spirit within the school. All parents and guardians of current students are automatically members of Friends of Christ Church Grammar School. Friends is run by a committee of members, nominated and voted at an annual general meeting. Along with a hard-working group of class representatives, Friends provide support and a friendly face at many events on the school calendar, such as the Welcome Morning Tea and Cocktail Party at the beginning of the year,various orientation and open days, House swimming and athletics carnivals and combined Christ Church Grammar School and Christ Church South Yarra church services. 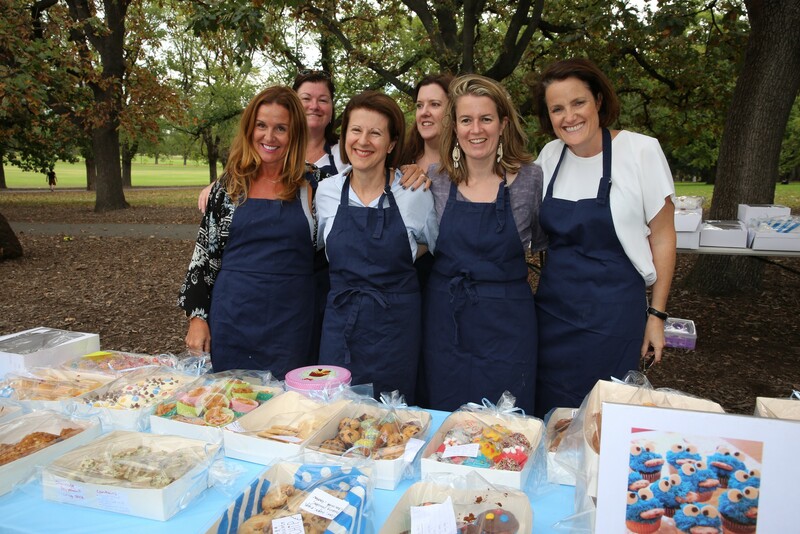 Friends also work to raise funds for both school projects and wider community based charities via our annual Twilight Picnic and The Biggest Morning Tea. Other recent fundraising events include the Friends Spring Party and the Christ Church South Yarra/Christ Church Grammar School Spring Fair. Friends support members of the Christ Church family who may be in need, and coordinate the Family Buddy Program to welcome and assist families new to the school. Friends meetings are held at 8.30am on the first Wednesday of every month, in Staff House. All parents of students who attend Christ Church Grammar School are warmly invited to attend.